Industrial designer Sabrina Fossi advocates that it is minute differences and details that distinguish objects. This approach enables sharp and innovative designs: her FreakishCLOCK is certainly an outstanding product. 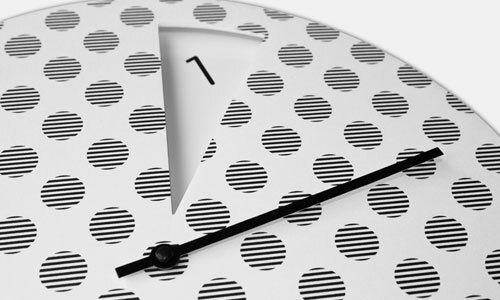 The young designer’s goal is to minimalize the time concept.